Zhuhai Aicon Image Co. Ltd.: XEROX 3140/3155/3160(108R00909) cannot be used in Xerox 3160 printer. XEROX 3140/3155/3160(108R00909) cannot be used in Xerox 3160 printer. 1:XEROX 3140/3155/3160(108R00909) can not be used in Xerox 3160 printer. The chips of XEROX 3140/3155/3160(108R00909) is not compatible and do not use cartridges in Xerox 3160 printer. It need to replace the chips. 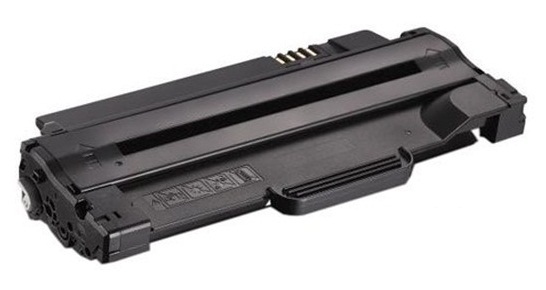 2:HP Q6000/6001/6002/6003 color toner cartridge Is leaking ! There are some toner powder on OPC and cleaning out the powder,and the cartridges will work.